Were you impacted by Hurricane Harvey? Request help below. 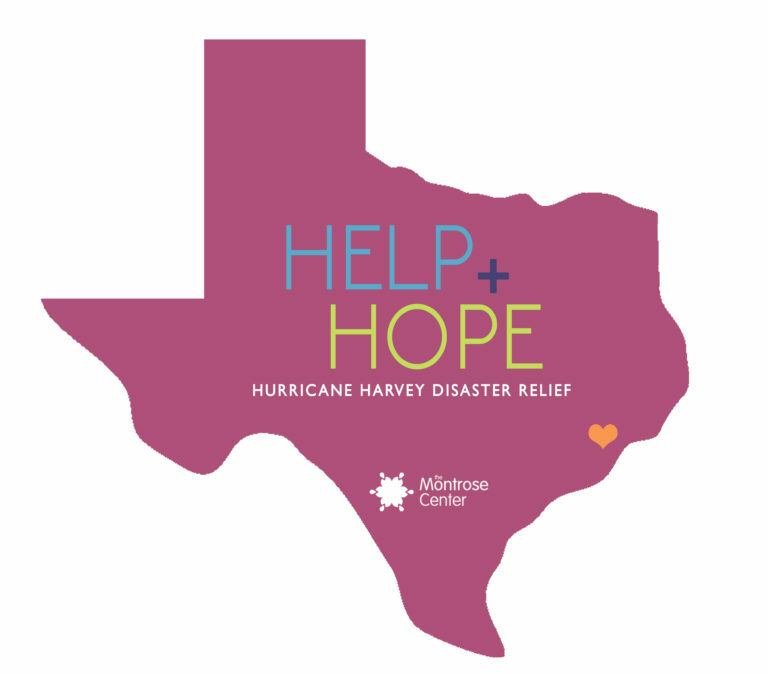 Please note: While the Montrose Center will focus primarily on empowering the LGBTQ community to rebuild after the devastating effects of Hurricane Harvey, we serve all people in need regardless of their sexuality. If you answered "Other" above, please give a brief description of your needs & situation.